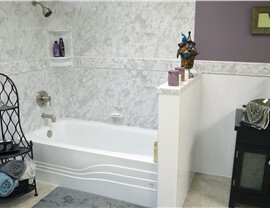 From tubs and showers to luxury accessories, we're the local one-stop shop for stylish bath remodels. 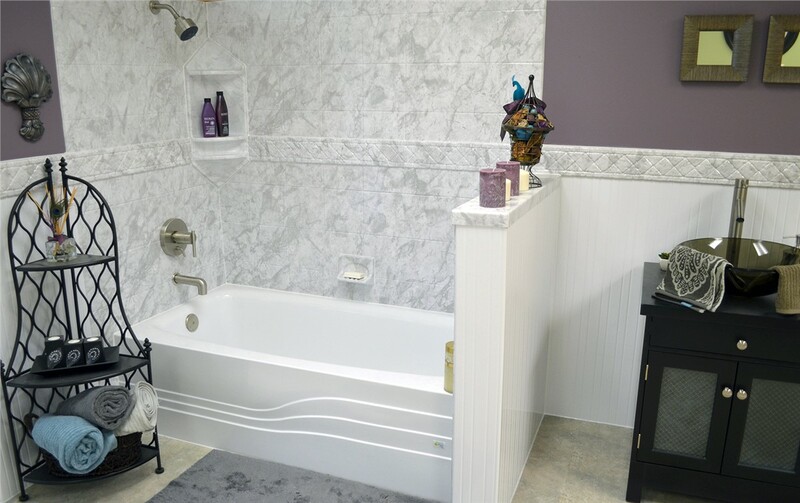 Getting a high-quality Goose Creek bathtub replacement doesn’t have to break the bank when you choose to work with the team at Charleston Bath Experts. With custom options designed to suit a variety of needs and budgets, you can get a durable, low-maintenance tub in a fraction of the time and cost of traditional bathroom remodeling. 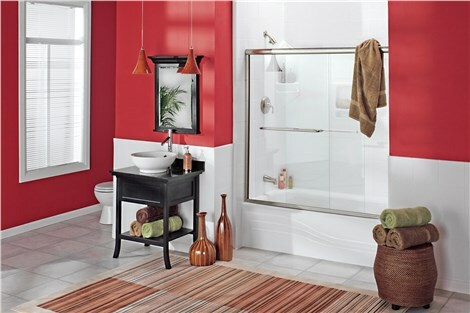 The bathroom of your home should be fully accessible to all members of the family, regardless of mobility challenges. 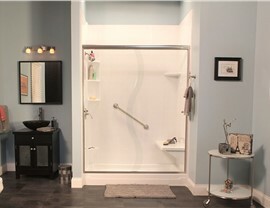 For a safer bathing environment without sacrificing on luxury, our walk-in tubs are the ideal choice. 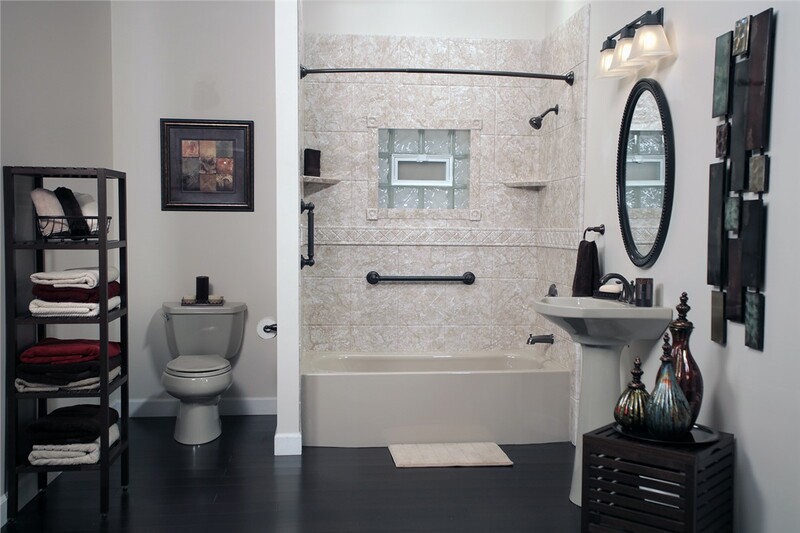 With features that include ADA-compliant grab bars, built-in seating, and more, you can regain your bathing independence in ultimate style. At Charleston Bath Experts, we offer expert Goose Creek shower replacement services, so you can enjoy a full-service upgrade without the hassle. 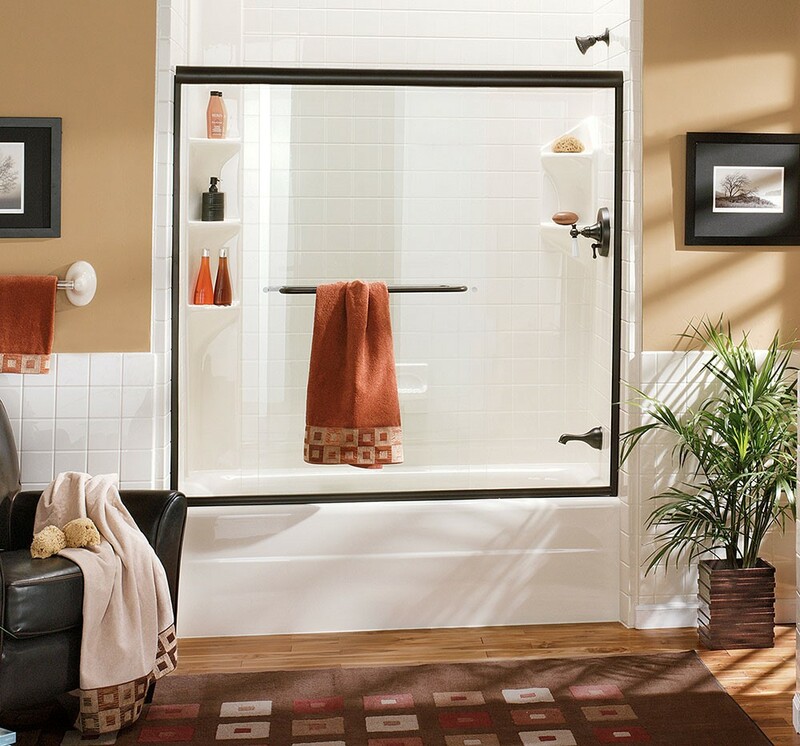 From our collection of accessible bases to new surrounds, enclosures, and beautiful doors, we’ll help you choose the right products to ideally match the needs of your family and the aesthetics of your bathroom. Don’t spend another day dealing with an outdated, unused tub when you can swap it out almost effortlessly with our affordable tub-to-shower conversions! 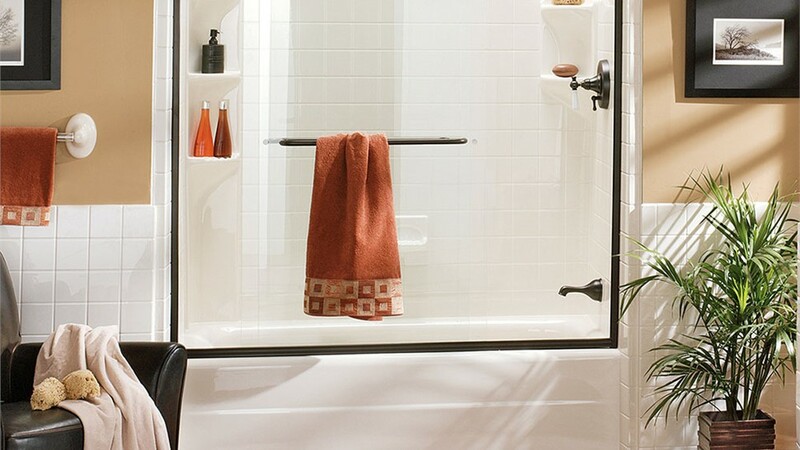 Like all of our products, our shower conversion solutions offer superior durability because they are manufactured from low-maintenance acrylic that withstands mold, mildew, and the toughest wear and tear. Best of all, we can complete your bath conversion in as little as two days! Living with a bathroom that doesn’t meet your family’s needs becomes a thing of the past when you choose Charleston Bath Experts to handle your Goose Creek bathroom remodel! If you’d like more information on our affordable services and customizable products, give us a call to speak with one of our local bath specialists. You can also get started right away and request your free, no-obligation estimate by filling out our simple online form now.